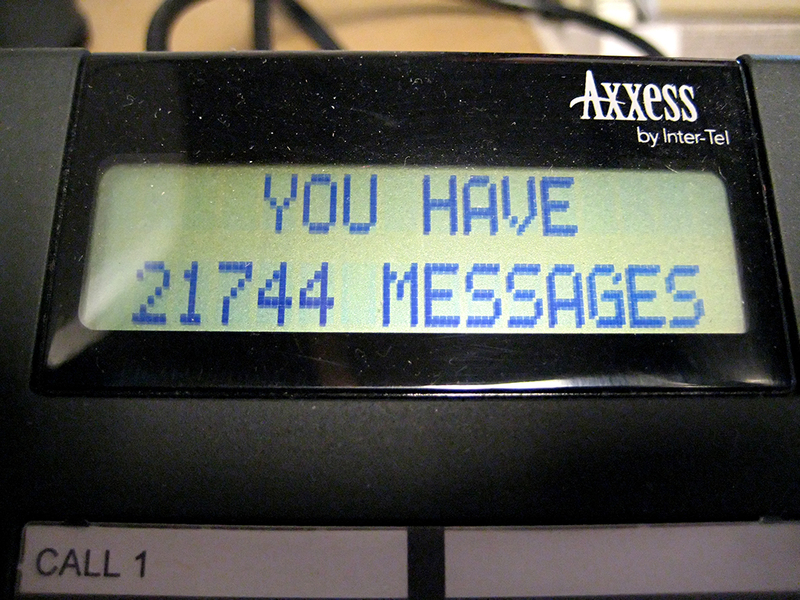 In my job I hear a lot of voicemail messages. It is the non personalised messages that are fascinating. Although they are the same thing, there are subtle difference. The Orange Answerphone lady has a posh voice. Think Aahnswerphone and you will not go fat wrong with ho it sounds. There is one, on a smaller landline company, who shall be nameless here to protect the guilty (and prevent litigation) that have gone down the softly spoken ans slowly delivered route that it is just plain creepy. <Shudder>. You know who you are.